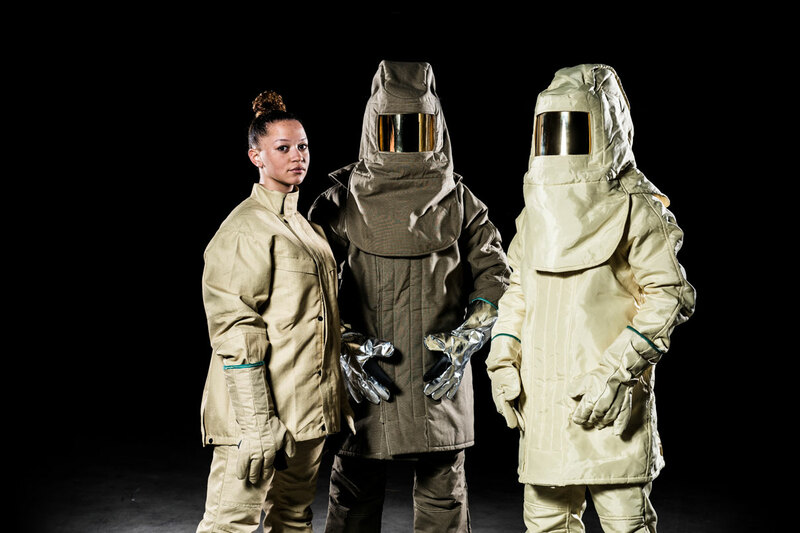 Heatbeater is the famous brand for our extensive collection heat and radiation heat resistant workwear, gloves and specials. Heatbeater is since 1962 a leading brand for heat isolating gloves that offer protection against a contact heat up to 1200 degrees Celsius. The gloves can be characterized by their flexibility and strength. There are 55 types in our standard range of gloves which are divided according to contact heat,radiation heat, mechanical resistance, resistance against welding spatter or molten metal splashes. 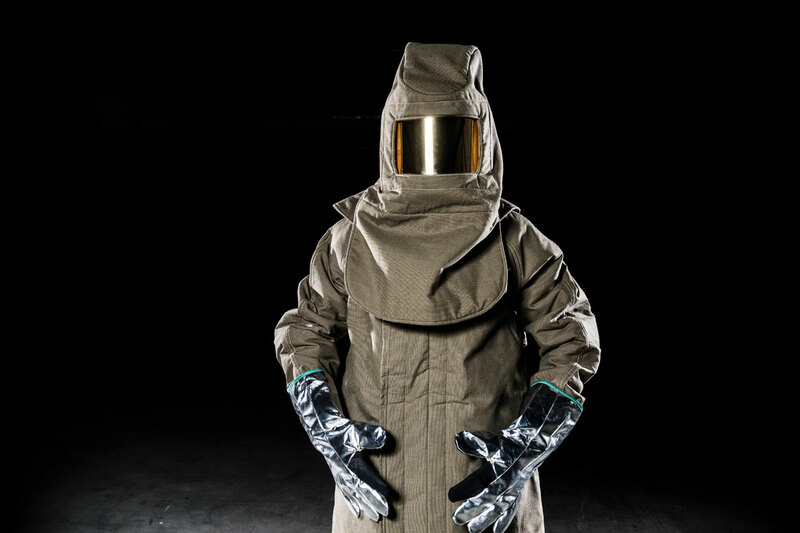 In addition we develop regularly custom made (private label) solutions but you can also contact us for a number of special gloves to protect the user for example against gaseous nitrogen. The gloves are tested and certified according to the norms EN 388 and EN 407. 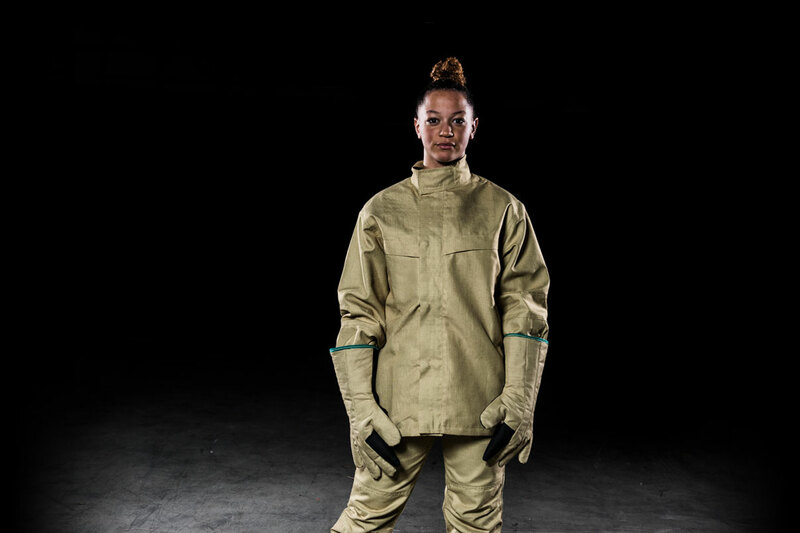 With the collaboration of important glass factories, PPE Factory has developed and produced during the last 10 years new heat resistant clothing for workers at float ovens. An entirely new concept gives the user less heat stress, a higher range of safety and more freedom of movement. The clothing can be washed and can be combined with different types of undergarment. 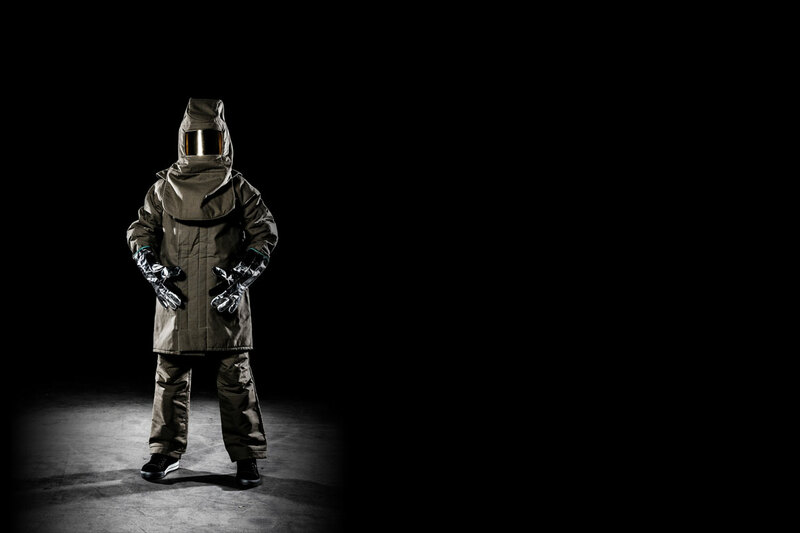 The clothing is tested and certified according to the norm EN ISO 11612.